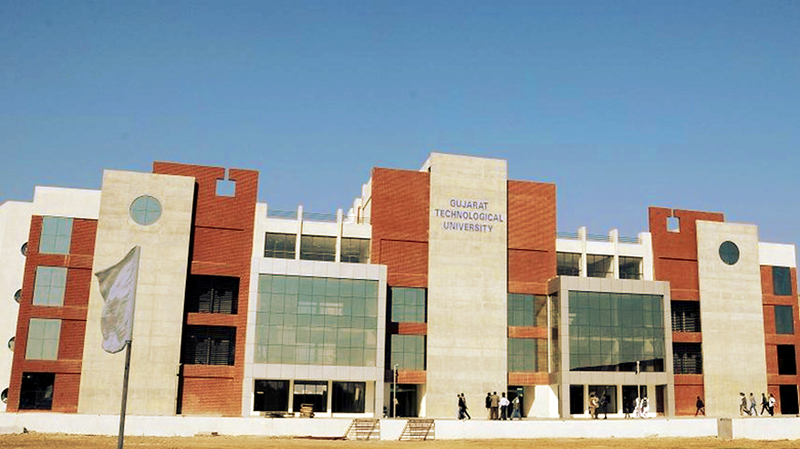 Gujarat has varied terrain and numerous sacred sites. 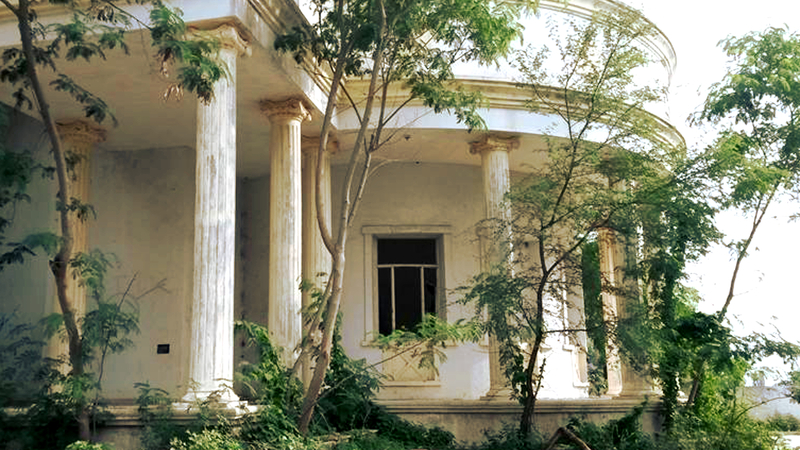 It is sometimes referred to as the "Jewel of Western India". 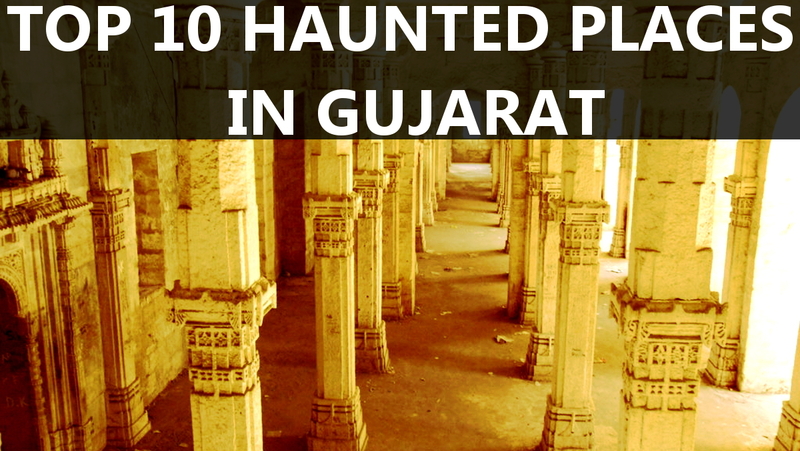 Here we present to you top 10 haunted places in Gujarat. 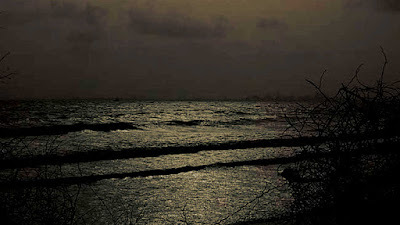 The famous Dumas Beach of Gujarat has many stories to tell about spirits. The Hindus burn their dead bodies on the beach and this area has been reported numerous number of times for its paranormal activities. People have reported experiences like hearing strange whispers on this beach. The entire area around the beach is full of spirits of dead people. 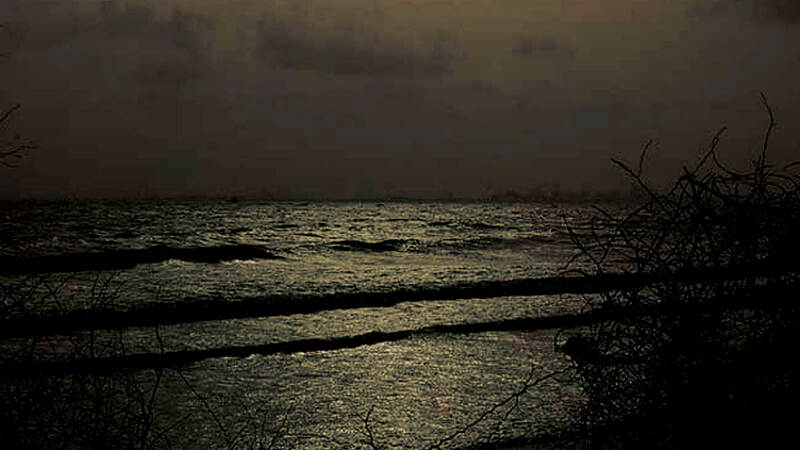 Some tourists have been even known to have disappeared while taking walks on the beach at night. 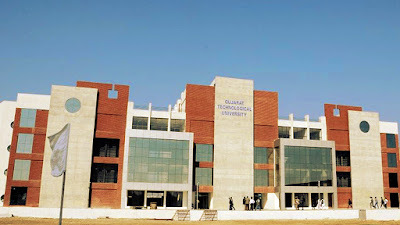 It is located in one of the posh locality i.e. Parle Point Area. 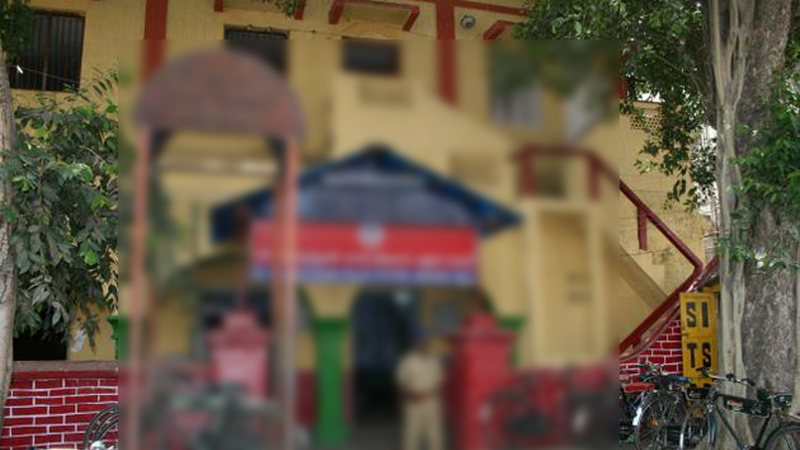 The apartment is also known as ‘Kali Building’ and almost all the flats are unoccupied. 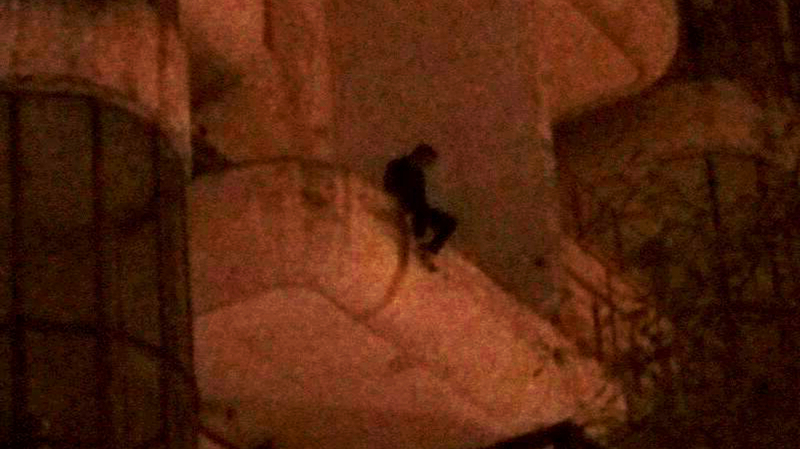 According to sources, ‘death of a security guard made residents suspicious and they refused to occupy their flats”. 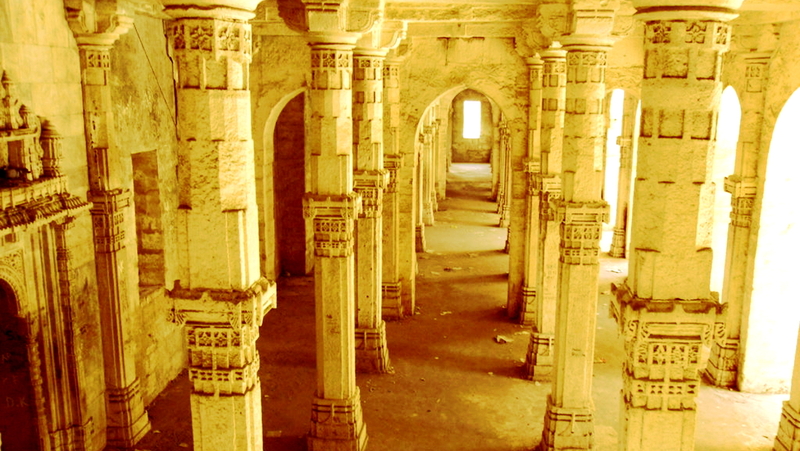 The historical town of Junagadh has an ancient building called the Uparkot Fort. Many people have experienced paranormal activities taking place in this fort. 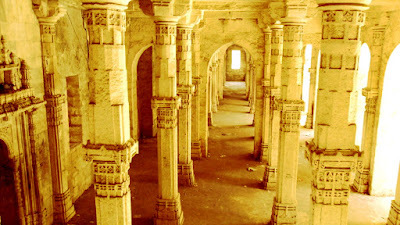 This fort has a Jama Masjid which was previously a temple and the mosque area is a place which has reported the most number of haunting cases. According to locals, a girl was raped by a group of people, after that she was murdered and burnt in the same building and since then it is said that her spirit haunts the building. 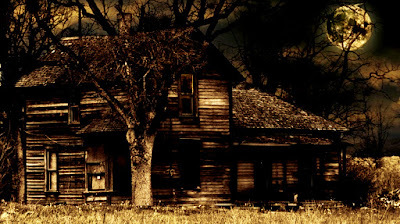 No one dares to visit this building at night. Chir means ‘ghost’ and Batti means ‘light’, so Chir Batti Means Ghost light. 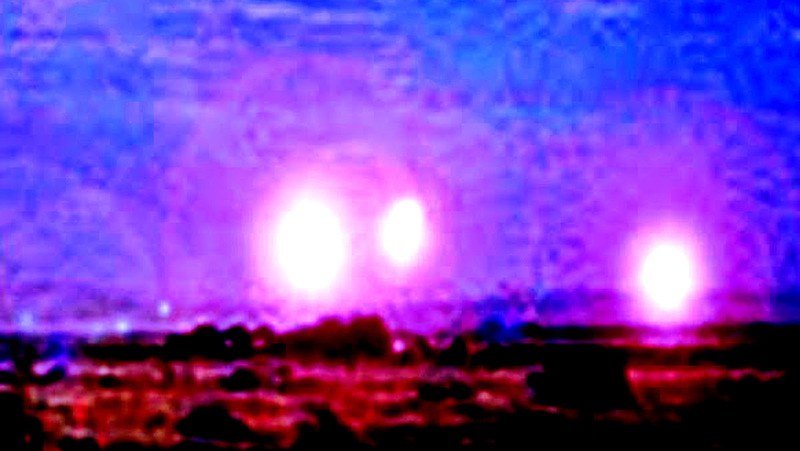 An unexplained red, yellow or blue color light ball of fire can be spotted on dark nights. This light moves fast and it appears 2 to 10 feet above the ground. There are many people who have witnessed this strange supernatural phenomenon. A spirit of a girl wearing kurta pyjama with a chunri has been spotted by many. According to the source, she whispers sound saying go back... go back... don't enter the village with girls and then disappears. 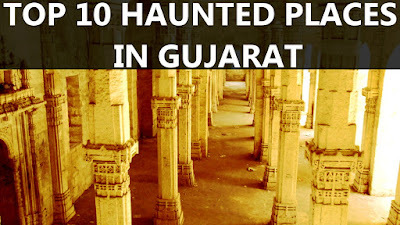 Though the paranormal experiences reported have been different, but it is considered as one of the most haunted places of Ahmadabad. 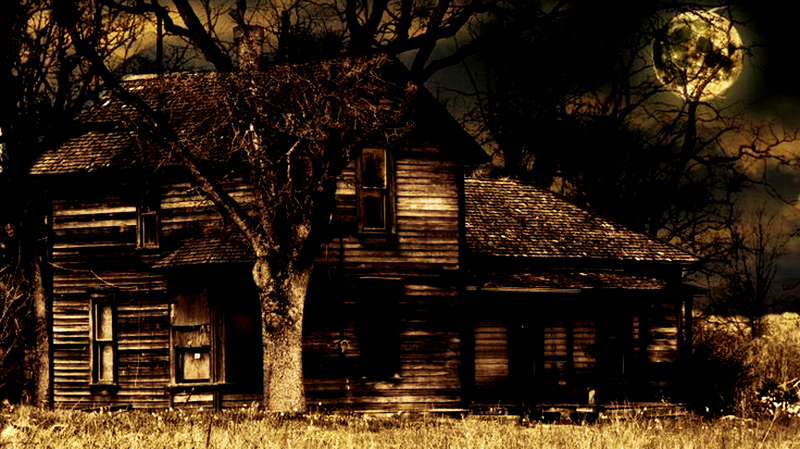 Many people have reported that signature farm is haunted and people have also experienced many paranormal activities.